Boycott Watch - the leading authority in boycott tracking, reporting, prevention and recovery. VIDEO: Boycott Watch asks: How many times can CNN say Fox News in one segment? Analysys, yes, but also a little fun in a 30 second video. Al Jazeera cheif refuses to call Usama Bin Laden a terrorist, claims UN, US and GB have no definition of the word terrorism. Boycott Watch points out anti-Semitism by a university professor. Boycott Watch points out hypocracy in the media. Legal Note: Boycott Watch does not authorize, call for or promote boycotts in any way, shape or form. BW verifies and in some cases corrects information, and posts information so people can make their own decisions. Boycott Watch does not speak for the integrity of any party in any boycott, rather only looks at the information available to us. Boycott Watch acts as a watchdog group looking at those who call for boycotts and is in no way associated with any boycotts other than our research and posting the results. Report content represents the research and opinion of the authors, and should be considered as such. 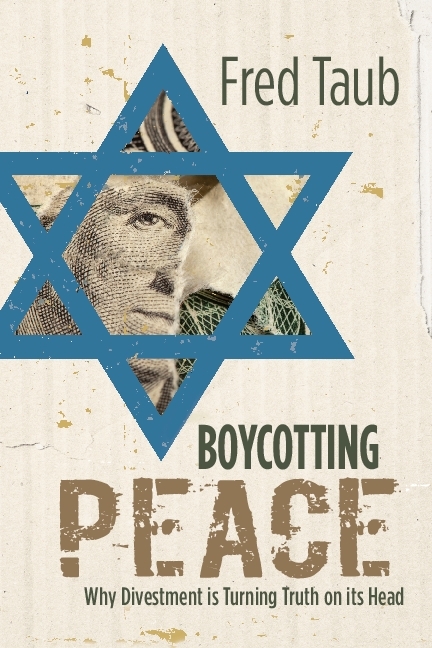 Boycott Watch will from time to time consult with businesses about boycott prevention and responses to boycotts and in such cases will not report on the topic at hand.